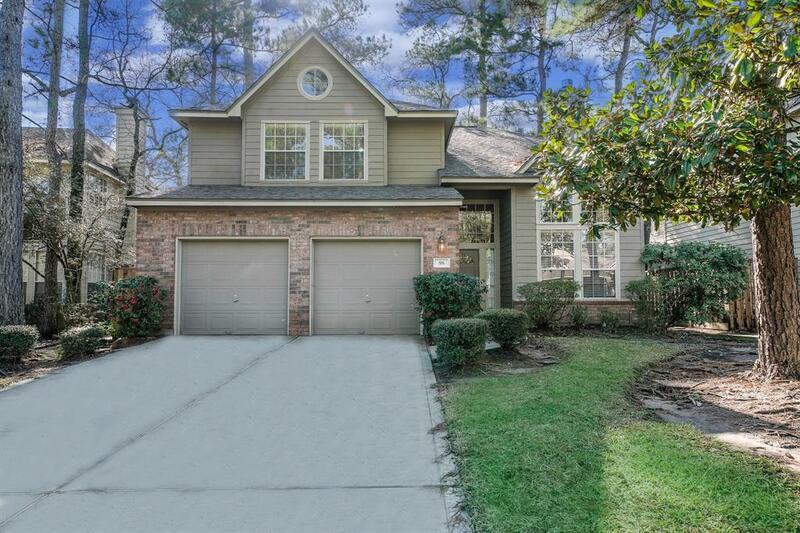 Fabulous home in sought after neighborhood of Forest Lake featuring an easy living open floor plan w/ lots of windows, high ceilings, tile in entry, kitchen, breakfast & baths. 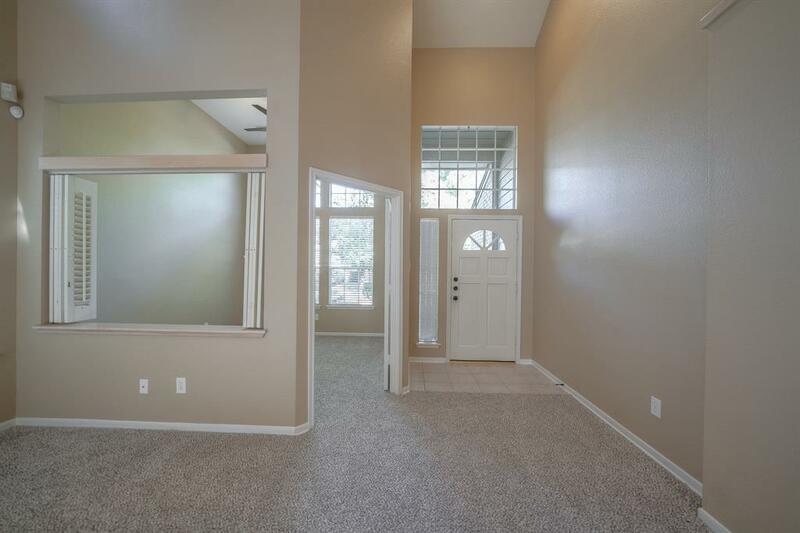 Home offers living, dining, study & family room with three bedrooms,two & half baths. 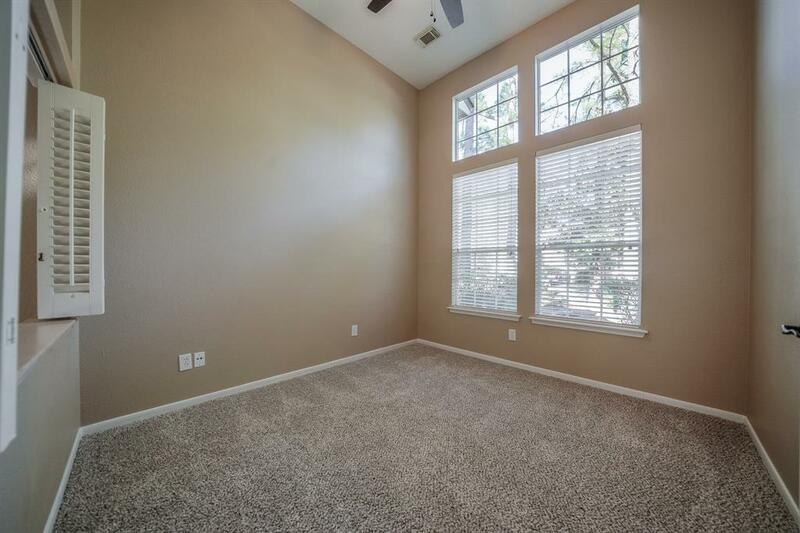 Updated Master Bath ( granite counters, tiled shower and tub surround, glass shower door ) Kitchen offers granite counter-tops, stone back-splash, Brushed Stainless appliances.Range is 5 burner w/convection oven. Refrigerator, Washer & Dryer included. Fenced yard w/patio & sprinkler system. New 2018 Roof, New Blinds, New Carpet, Updated Hardware and more. Newer 2 A/C units for 1st & 2 floors. Newer Hot Water Heater, 2 car attached garage. Stress free front yard maintained by HOA. 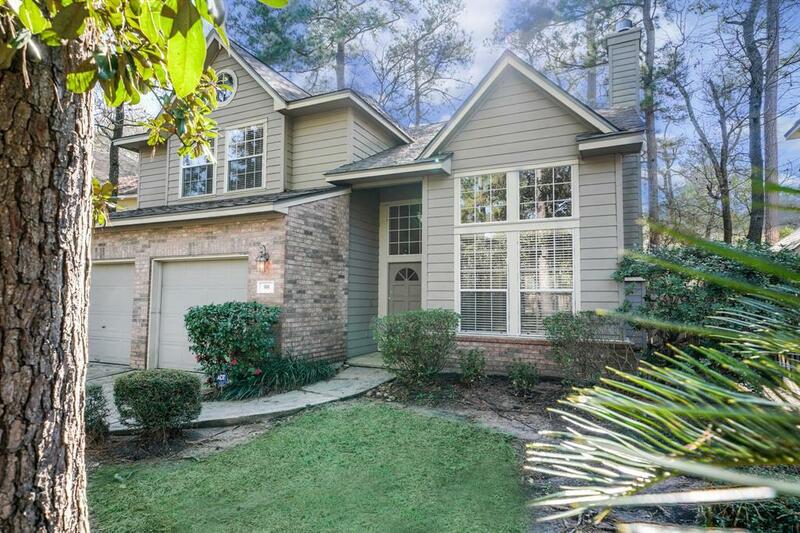 Perfect location nearby exemplary schools, parks , bike trails and area pools. Walk to Panther Creek Shops.